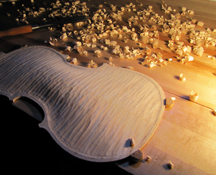 With over 35 years serving the stringed instrument community, Fegley’s offers a wide range of services to meet every customers needs. 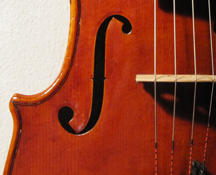 All instruments are carefully restored and repaired, ensuring that they are brought back to their finest condition as left by the original maker. 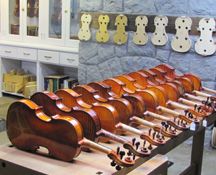 Joe’s hand-made violins, violas and cellos are built to meet every player’s unique personality and preference, holding true to the ways of old masters. 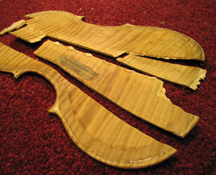 Read a collection of testimonials from some of Fegley’s most valued friends and customers over the past couple of years.